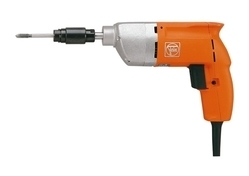 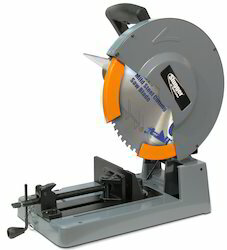 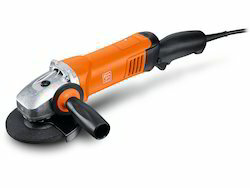 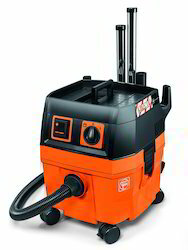 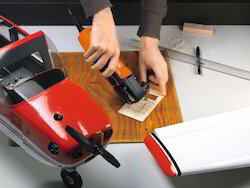 FEIN is the expert when it comes to professional and extremely reliable power tools and special application solutions in the metal, interior work and automotive fields. 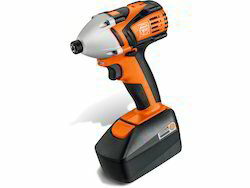 As the inventor of the electric handheld drill, FEIN has been developing innovative and unbeatable efficient solutions for practical applications for 140 years; machines that have proven their worth even under the toughest continuous use by craftsmen and industrial operations alike. 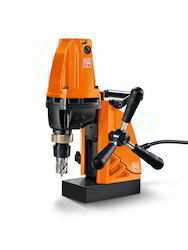 The complete equipment range we offer include Drilling, Metal Core Drilling, Tapping, Fastening, Grinding, Sheet Metal Working, Sawing And Cutting, Surface Processing, Oscillating Tools Supercut and Oscillating Tools Multimaster.